Odaway Ready To Use Odor Absorber absorbs and destroys odor on contact leaving the air fresh and clean. 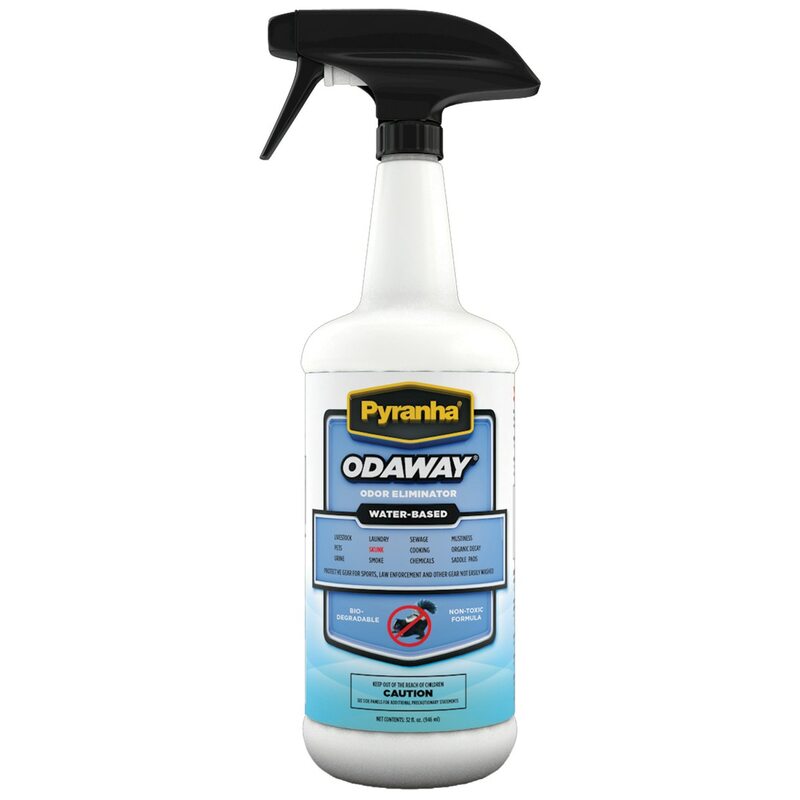 Odaway eliminates odors like skunk, pets, urine, smoke, sewage, livestock, chemicals, cooking, mustiness, and more. May be used indoors, barns, kennels, trucks, trailers, and more. Biodegradable and non-toxic.